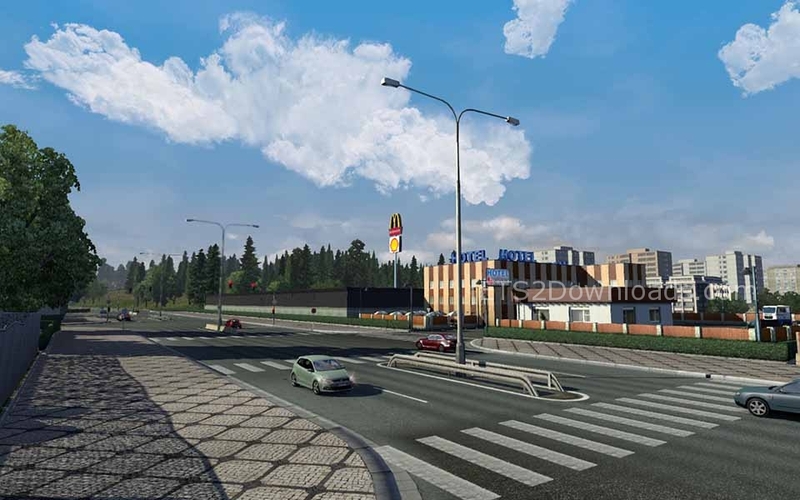 True AI Lights mod further improves the AI lights and overall environment, like AI cars, trucks, road signs, etc. Works on all versions of the game and also works in combination with RED Expert mod if you load this mod last. I can’ play without this mod anynore, With this mod will light on your AI cars become more realistic, you can actually see a beam around the corner. So it works exactly like in real life, if you’ve tried this mod, you will not play without it. Anyone know if this conflicts with IWR r5 and/or works properly in 1.15? Thanks. That goes for 1.16.2 , too. I’d strongly recommend this mod. It works flawlessly with all three availlable graphic engines (second download option. Put it on the BOTTOM of your modlist.) and makes you see traffic before it turns around the corner, just as in real life. Turn signals are also much easier to see. Tail- and brakelight visibility in the distance however should still be enhanced a little bit, at least for my taste. Thanks for the amazing feedback mate! Sadly no longer compatible (V.1.21.2 of the Sim). 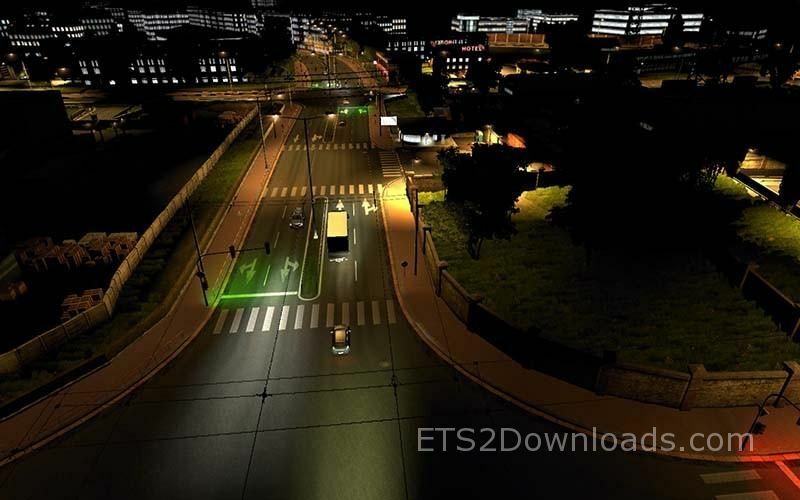 True AI Lights and Environment v6.4 – for V.123. Old review, ancient pictures, but new version, check it out! The description says, it is “Version 6.4”. But it was be downloaded “Version 6.3” and will be displayed in the game as Incompatible! BITTE! ANPASSEN UND SO FÜR NEUE VERSIONEN: 1.24; 1.25 X! PLEASE! ADAPT FOR NEW VERSION: 1.24; 1.25 X! Its v6.3 inside by the way as seen in mod manager. However, do you have this for 1.25 or something else?